Kronenbourg is France’s top-selling beer. More than one out of every five beers sold in France is a Kronenbourg. 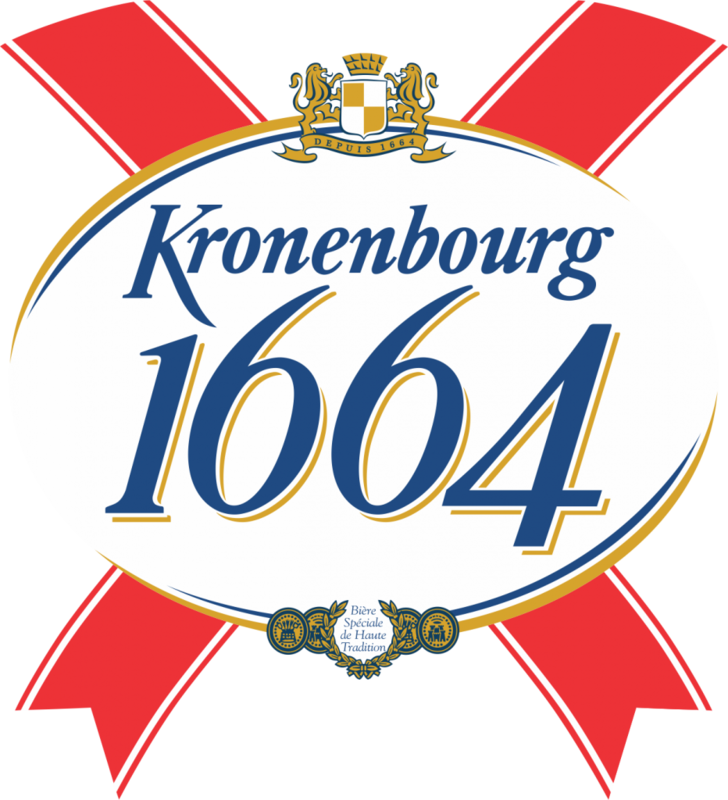 The name “Kronenbourg” comes from Cronenbourg, a historical district of Strasbourg where the brewery was built in the early part of the 19th century. Kronenbourg is a pils-type beer with a slight bitter note. The beer is made from selected barley, water drawn from the underground source below the brewery, and hops, mainly the more bitter varieties. The result is a well-balanced brew with a smooth, well-rounded, bitter note that is ideal for all occasions.